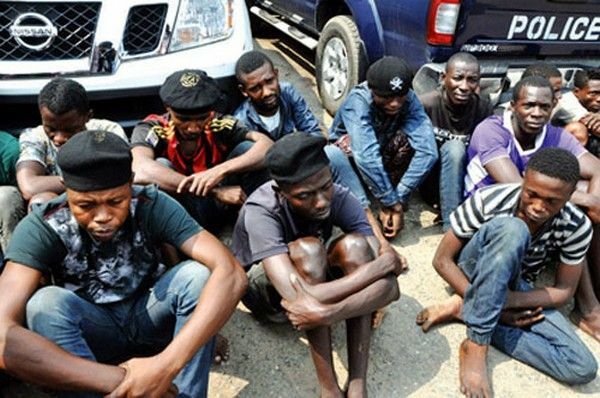 The Police have arrested the leader of a 5-man robbery gang in the Alausa area of Lagos State. Find out the identity of the suspect and how he was arrested! 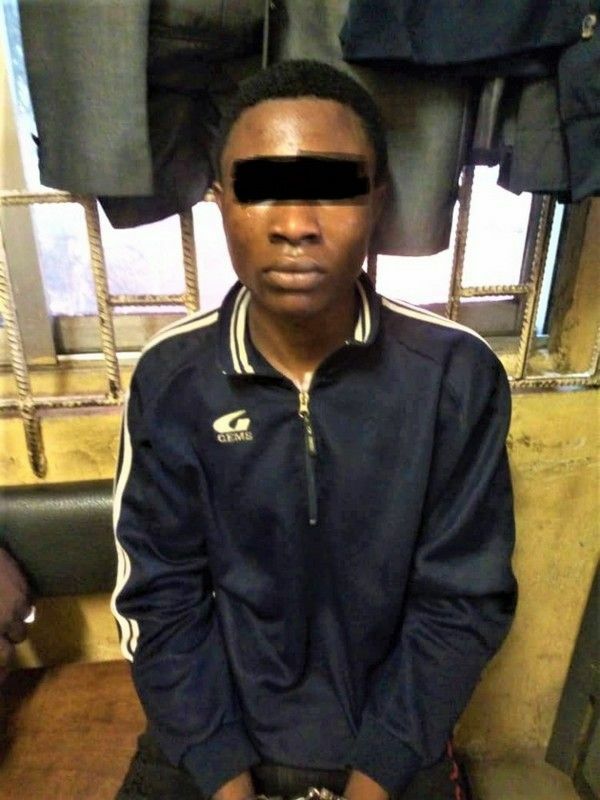 Residents and commuters who frequent Alausa and Berger areas of Lagos have a cause to smile as the Police have arrested the leader a gang that constantly robbed people in those areas with the aid of a tricycle popularly referred to as Keke. The 5-man gang used to steal belongings of unsuspecting passengers, and zoomed off before they were figured out. The gang leader who was identified as Chinedu met his waterloo last week, after he and his members robbed a young lady. They made away with her jewelry, phone and some cash. Although they weren’t arrested immediately, unknown to them, they were being tracked by the Police. Following the tracking location signals, the Police were able to find their location, and their leader was arrested. In accordance with workings of the law, the Lagos State Commissioner of Police has ordered that the suspect be transferred to SARS for thorough investigation. This is proof of the commitment of the Police to curb robbery and other crimes in Lagos State. Naijauto.com advises commuters to be careful and vigilant as they go about their activities in the city in order not to fall victim to robbery.